Lucia Green Lake - Italian Kitchen + Bar. 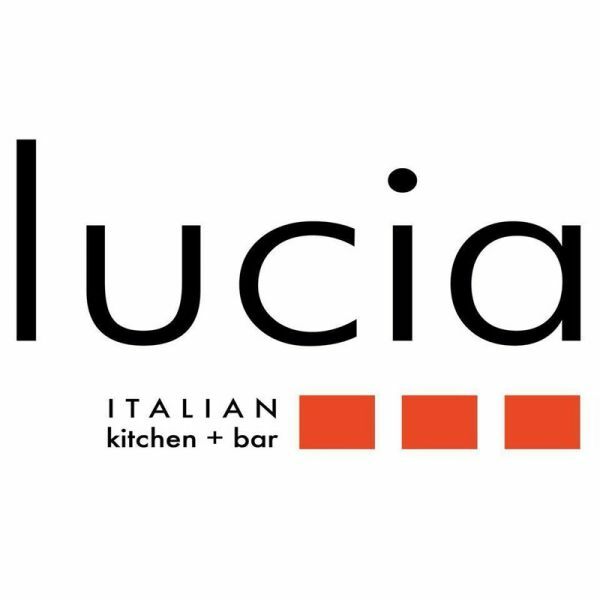 pasta, pizza, italian restaurant, cocktails, happy hour Late Night Dining & Happy Hour. Full Bar. Weekend Brunch. Online Reservations. Acero is an Italian restaurant located in Maplewood, Missouri. Fittingly, the word Acero means ""maple"" in Italian. Acero was founded in 2007, and has received acclaim since its inception.